If you find yourself outside of your office quite a bit, you might understand the frustration of not always being able to do work while you’re out and about. Lucky for you, SpeedPro Imaging Greensboro has an improvement for you. You may not be able to take your work home, but you can still promote it! 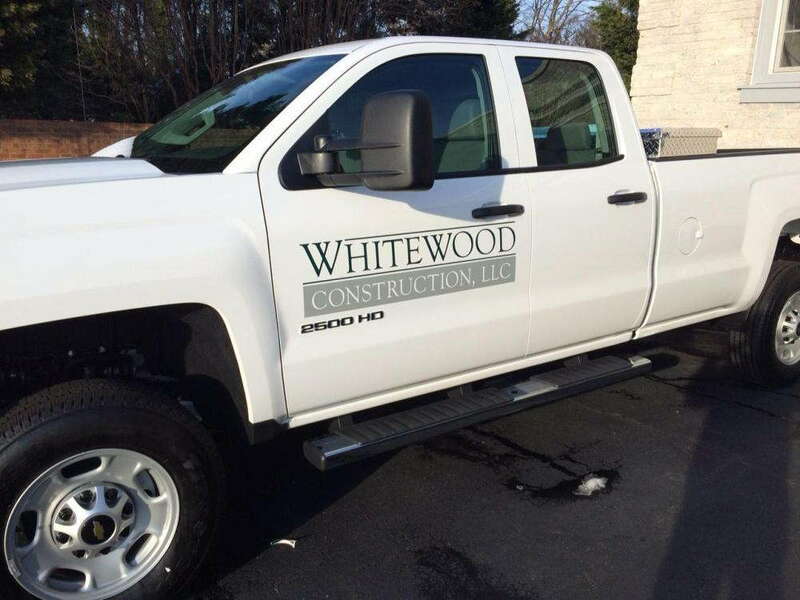 With our custom vehicle wraps, you can literally take your business with you on the go. Vehicle advertising allows people in all places — at all times — to access information about your business. Your marketing tactics no longer have to stay inside the office — you can go run errands after dinner and still be promoting your brand. If your business is located in Greensboro or the Piedmont Triad, including the Asheboro, Kernersville and Burlington areas, reach out to our studio today! We’ll meet with you to learn the best ways to visually capture your brand so that it’s on display and ready to go 24/7. Vehicle advertising is a wonderful way to make connections with a large number of people. You can reach more people through your vehicle’s design and display than you could sitting in an office making phone calls that might just lead to voicemails and hang-ups. With a custom vehicle wrap, your audience will have their attention caught and want to know more. With SpeedPro’s bold graphics and vividly bright inks, your custom wraps will effectively capture attention and positively brand your business. With these two options, you have full control over the amount of coverage you need to efficiently spread the word about your business. 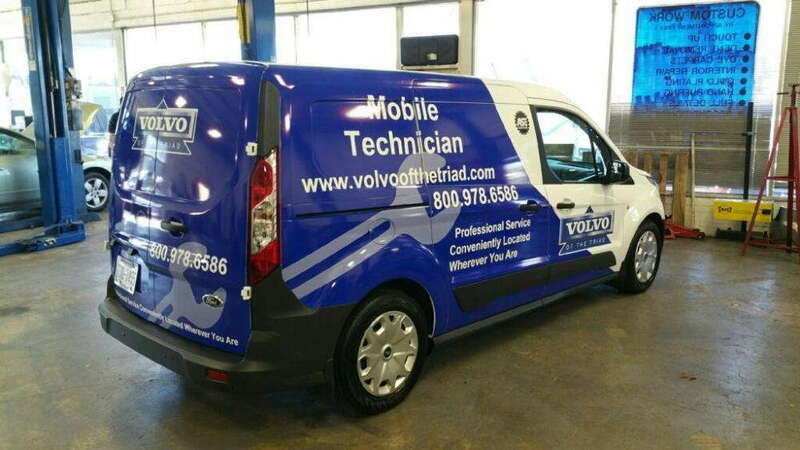 A full vehicle wrap gives your brand total visibility, as the design will cover your hood, roof, side doors, back bumper and even windows. 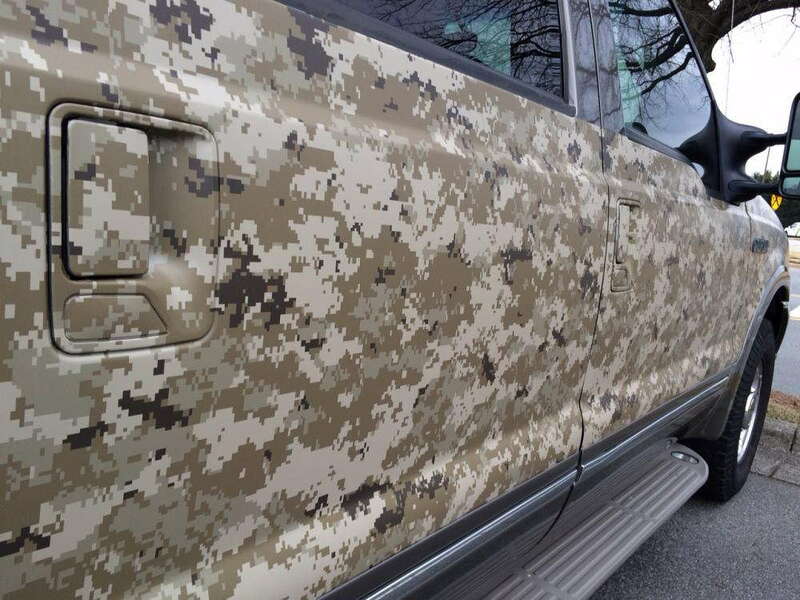 Partial vehicle wraps are segmented and cover specific areas that you choose, such as only your side doors or just the windows and back bumper. One reason the consultation meeting is important is because of this choice of coverage. Our team is specialized in design and marketing, making them a perfect go-to for your questions concerning how much visibility you should have. 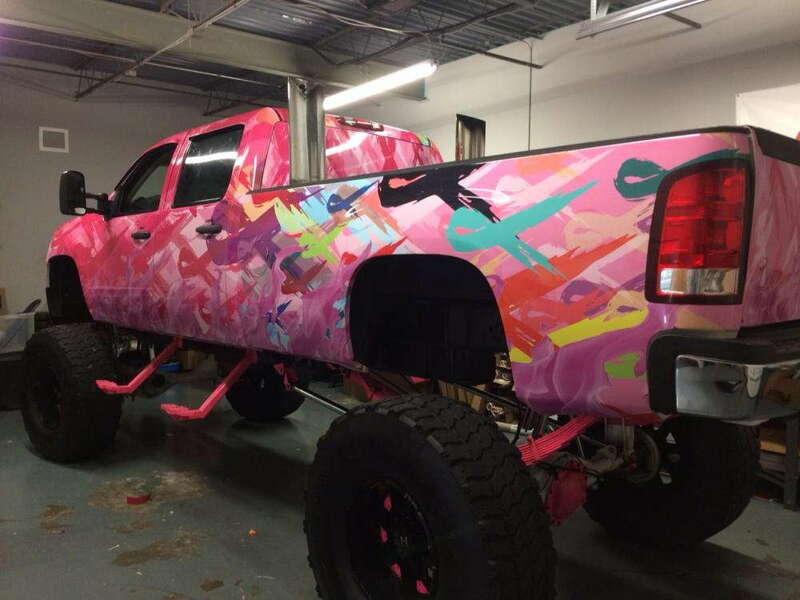 They’ll be able to assess your brand and other areas of advertising you might already invest in to determine the vehicle wraps perfect for you. Ask us your questions — we’re here to help you! Creating an attractive design to promote your business outside of work is a wonderfully effective marketing method. Call us today to schedule your consultation appointment and begin driving around in branded style!